Another sneaker store just opened recently at Trinoma and I suggest that you check them out. 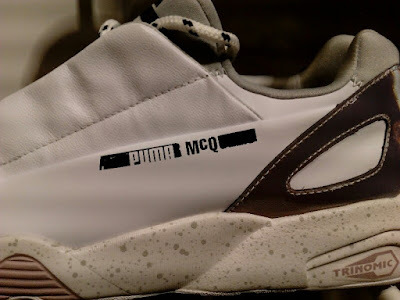 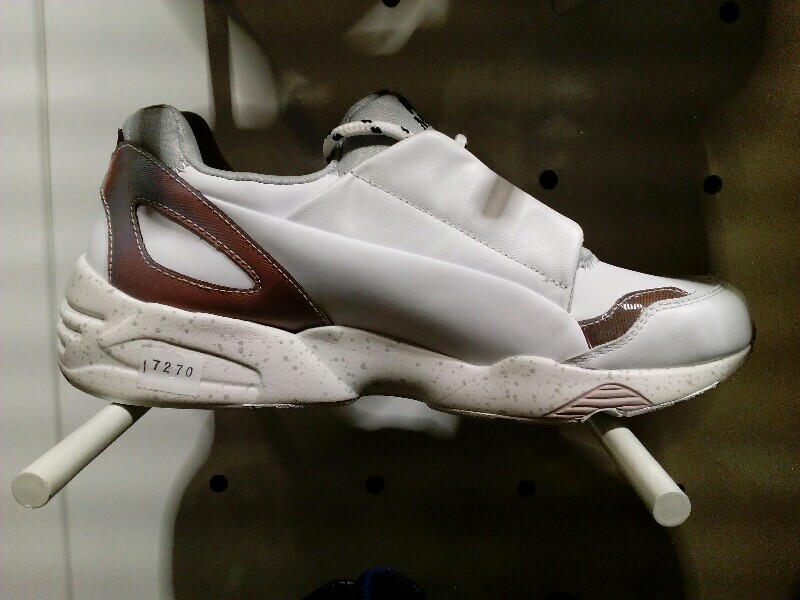 Sneak peek is located on the second level of Trinoma mall and I was able to check their soft opening and saw this Puma X Alexander McQueen collaboration. 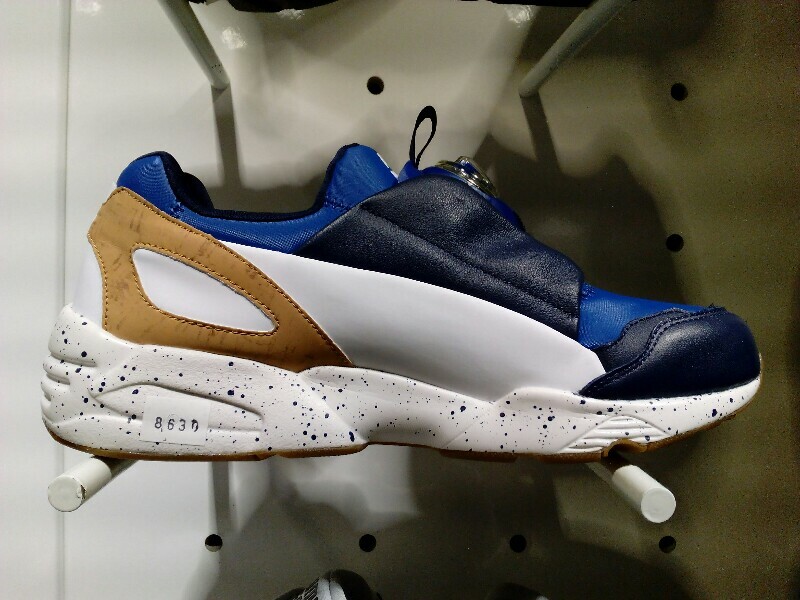 Two models, namely the MCQ Disk Blue and the MCQ Lace Up, both featuring Trinomic cushion. 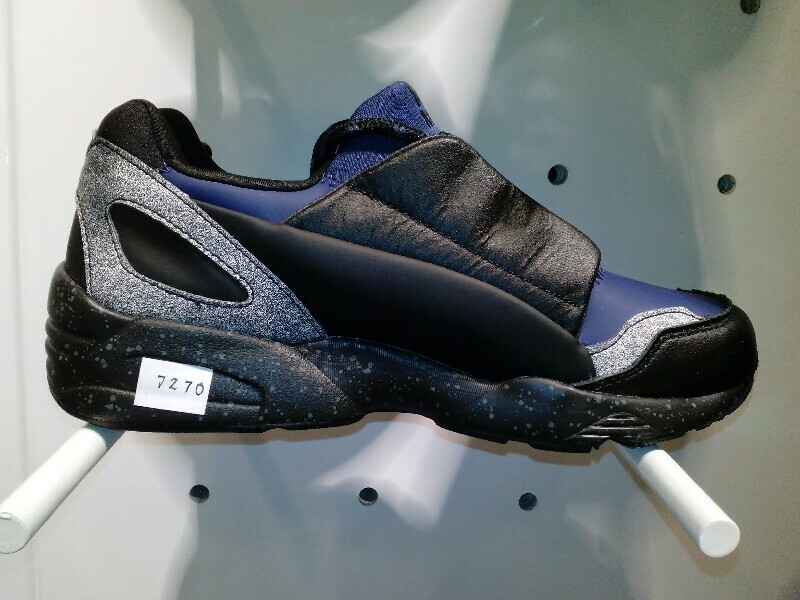 Both silhouettes have leather upper which really looks nice and somewhat gives you that premium feel. 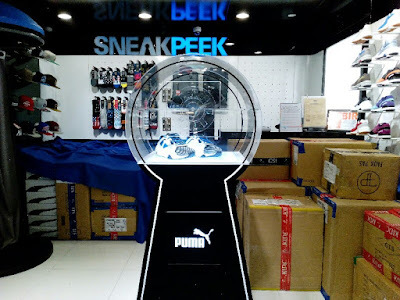 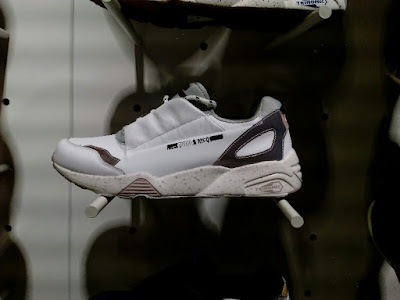 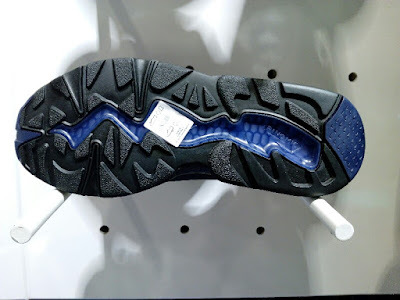 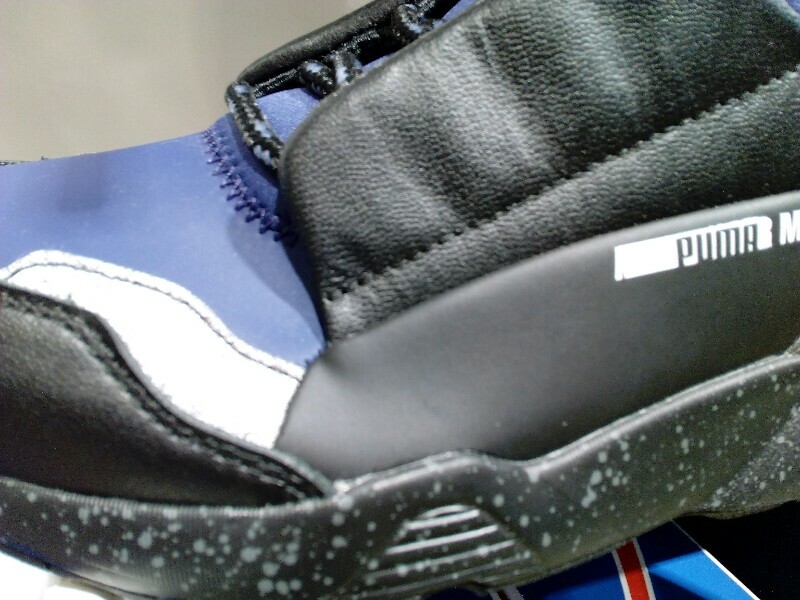 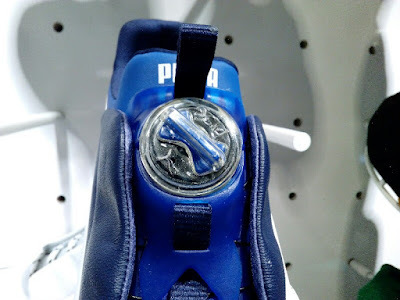 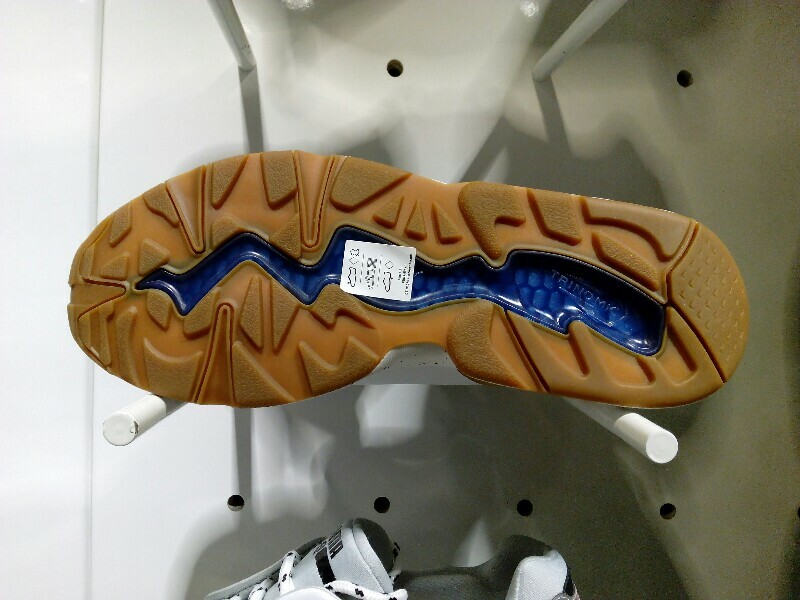 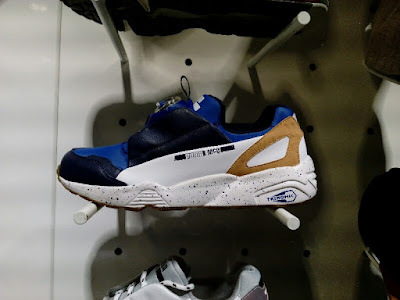 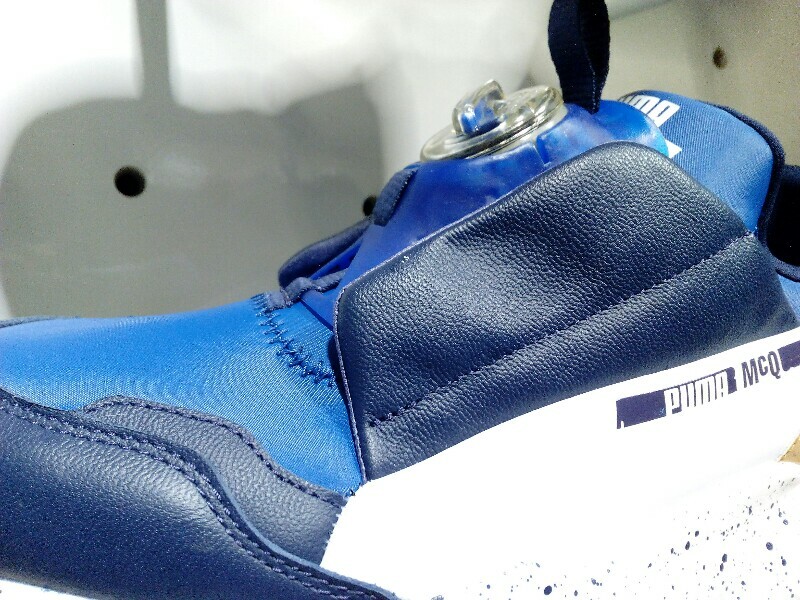 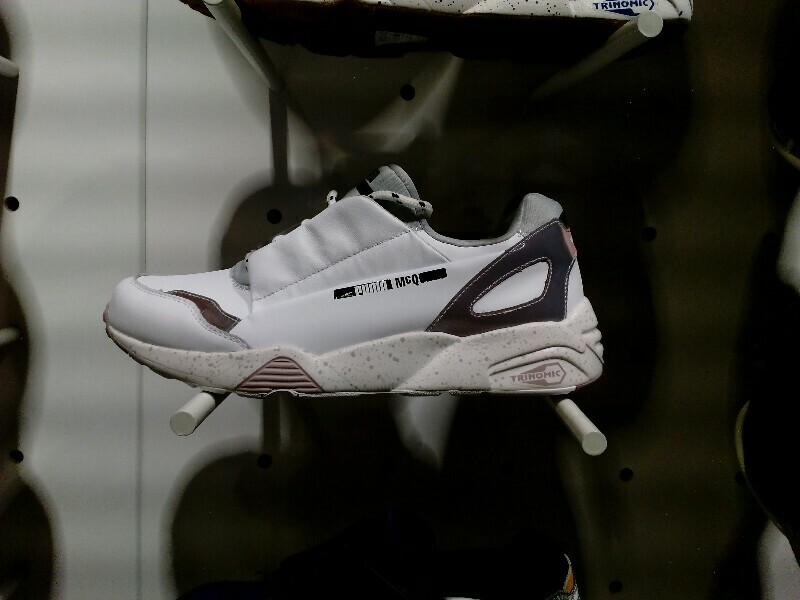 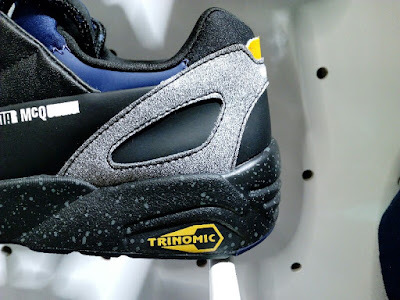 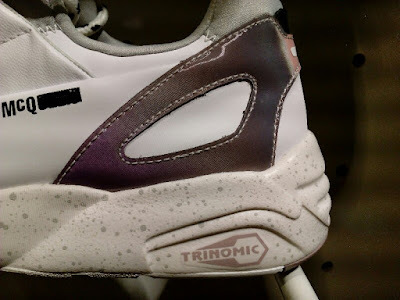 There are other kicks there which you might find worth copping and according to their personnel, the official store opening will be held tomorrow afternoon and they will be also "unlocking" a latest shoe from Puma as well.